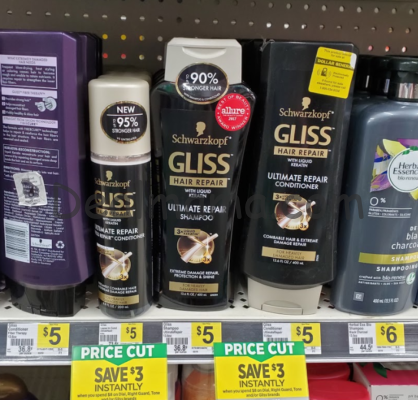 Schwarzkopf Gliss Shampoo or Conditioner only 1.50 at Dollar General! 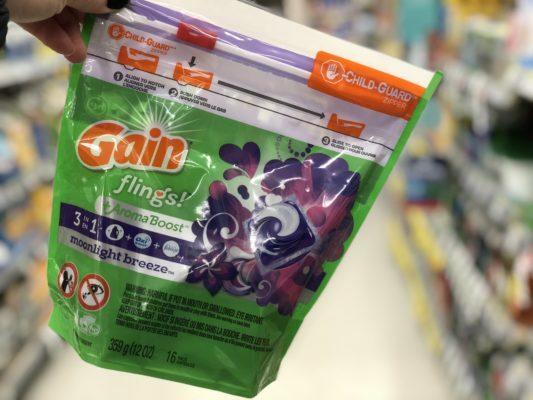 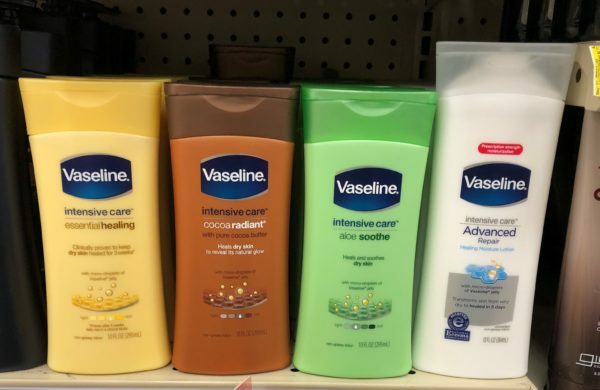 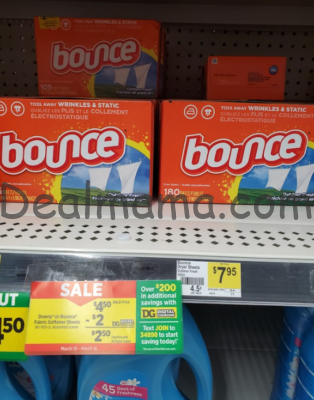 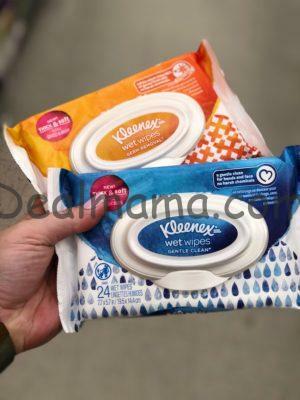 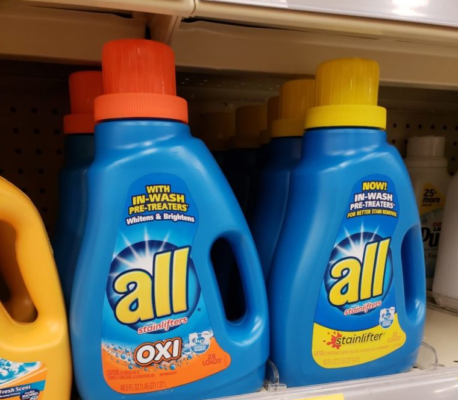 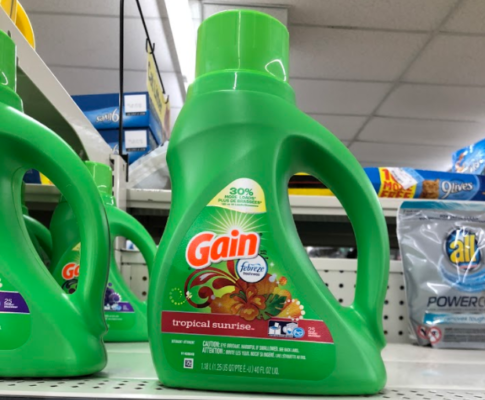 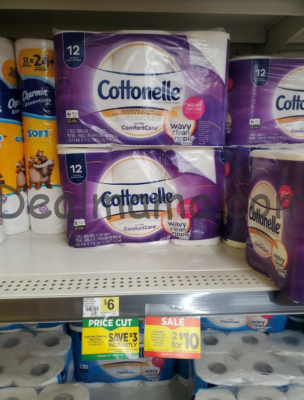 Dollar General Ad & Coupon Matchup Week of 4/14 – 4/20 – NICE Instant Savings!! 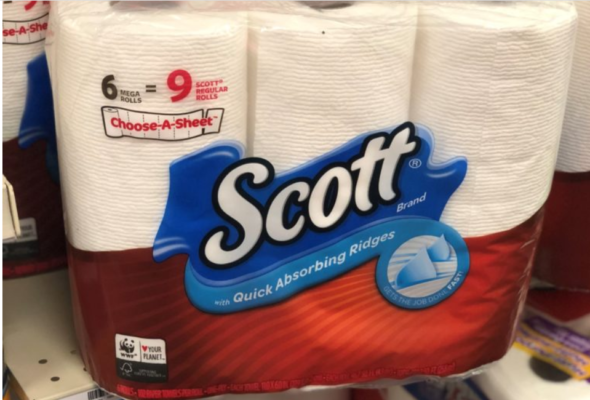 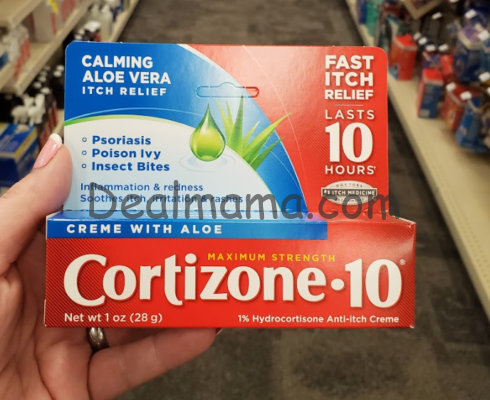 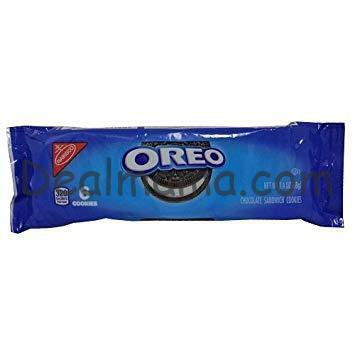 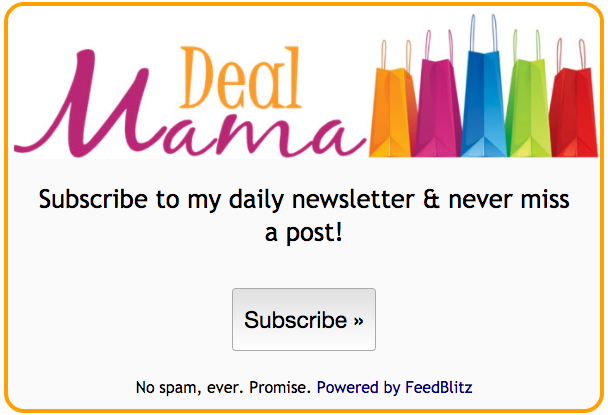 **HOT**NEW 2/10 Digital Coupon! 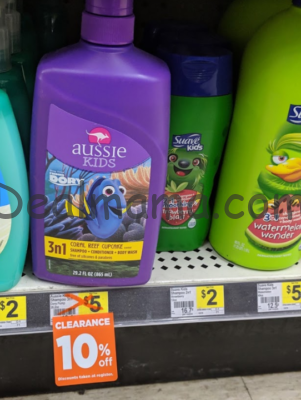 CLIP NOW (4/11 & 4/12 ONLY) WITH SCENARIOS!! 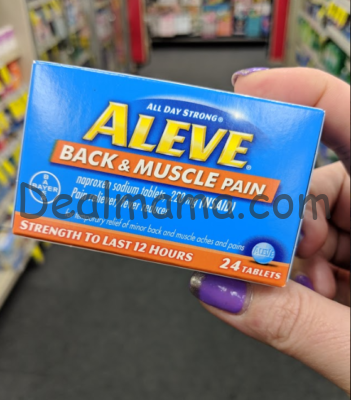 Aleve Back & Muscle Pain Reliever only1.25 at Dollar General! 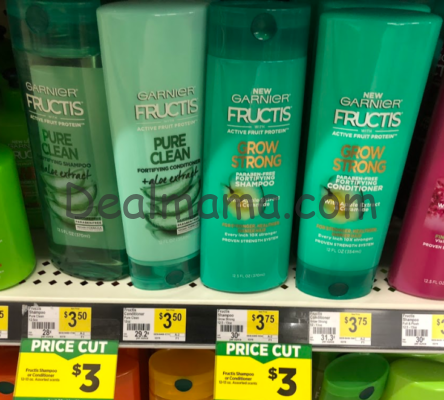 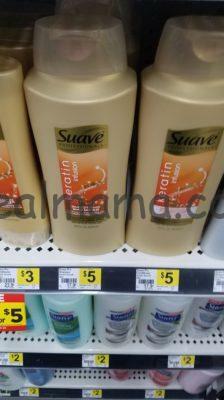 Garnier Fructis Shampoo or Conditioner only 1.00 at Dollar General! 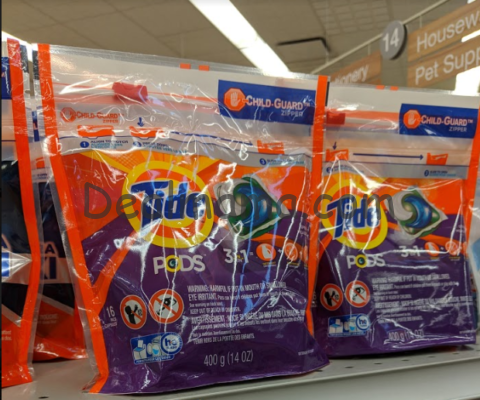 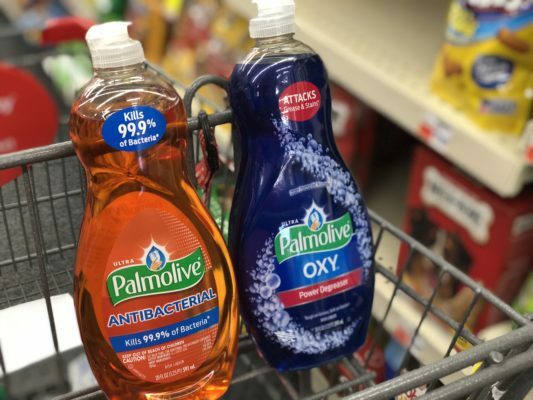 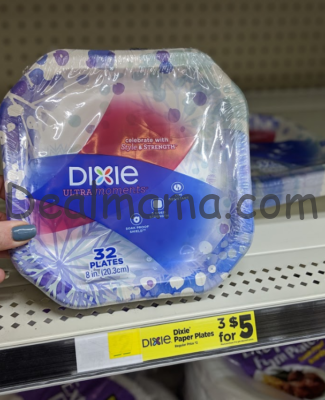 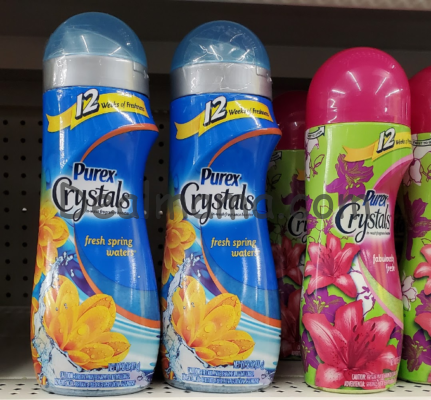 Purex Crystals as low as 1.98 at Walmart + DG Deal! 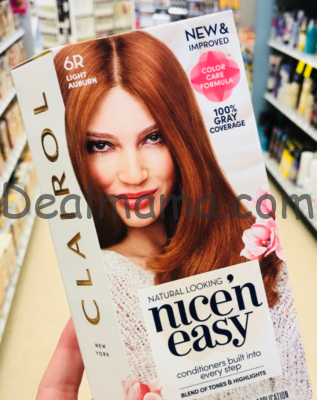 HOT Instant Savings Deal on Gliss, Tone & Right Guard!! 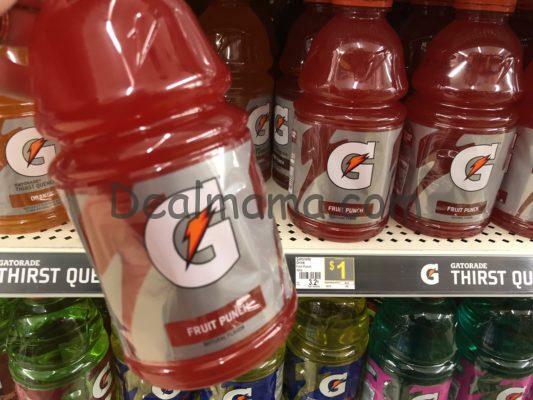 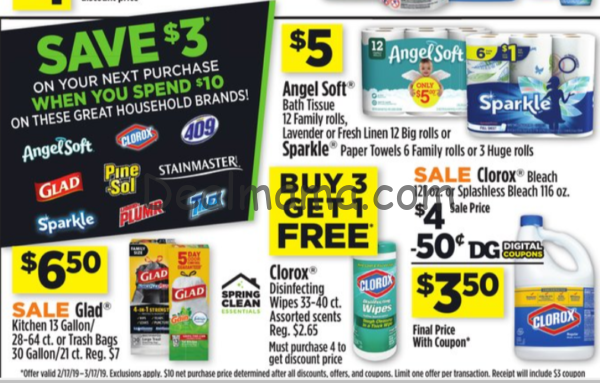 Dollar General Saturday Scenario 4/6 ONLY – as low as 0.28 per item! 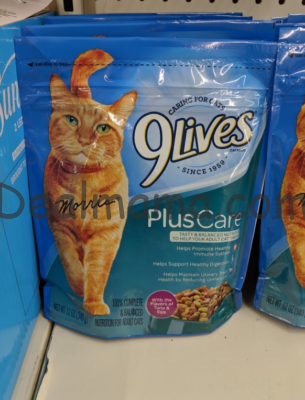 FREE 9lives Cat Food at Dollar General! 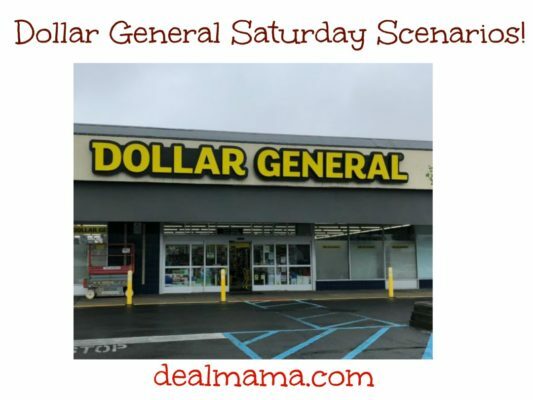 Dollar General Saturday Scenarios 3/30 ONLY – HOT SCENARIOS!!! 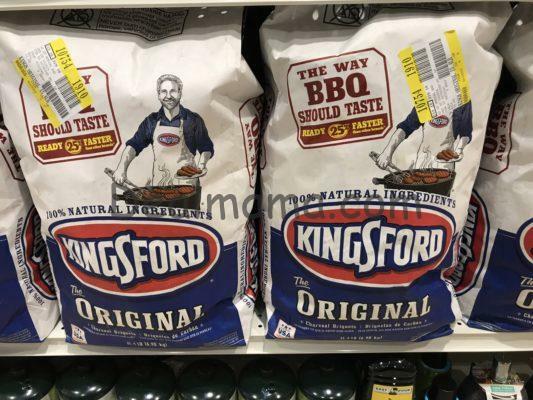 Get Ready for Summertime with a Deal on Kingsford Charcoal at Dollar General! 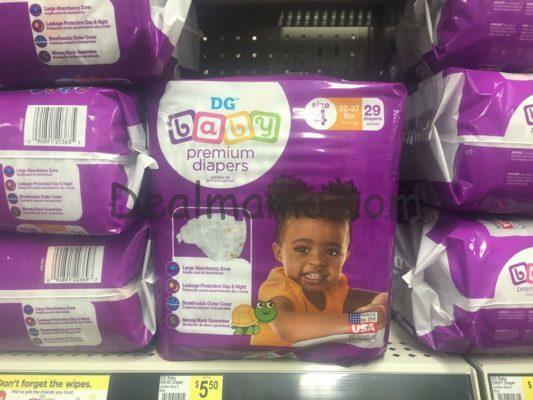 Grab DG Premium Jumbo Pack Diapers for $4.50! 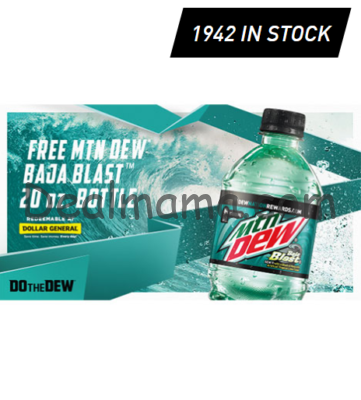 FREE Mtn Dew Baja Blast at Dollar General! 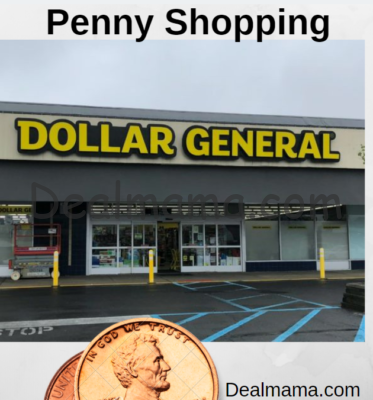 Dollar General Saturday Scenario! 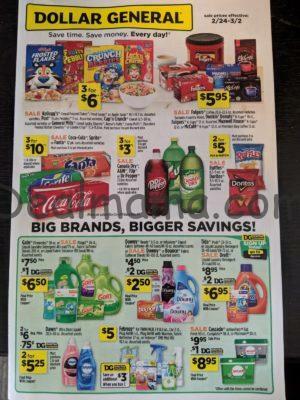 (3/23 Only) Grab 0.10 Per Item! 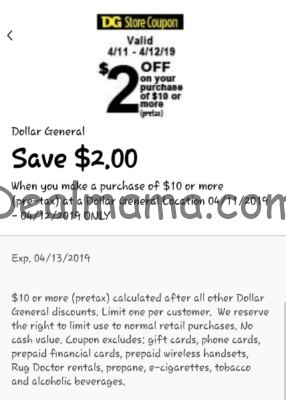 HOT Scenario with the 2/10 Digital Coupon!! 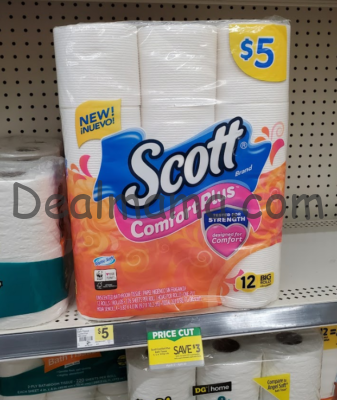 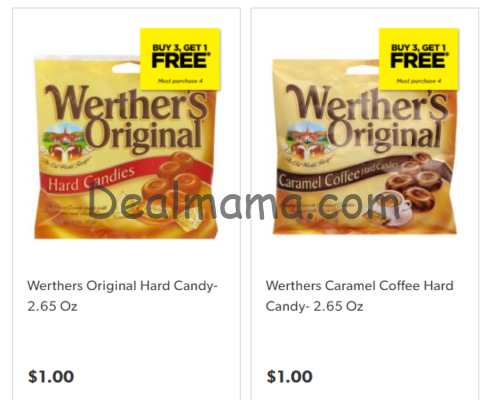 Hot 5/25 Deal at Dollar General Scenarios (3/16 ONLY) GRAB YOUR FREEBIE! 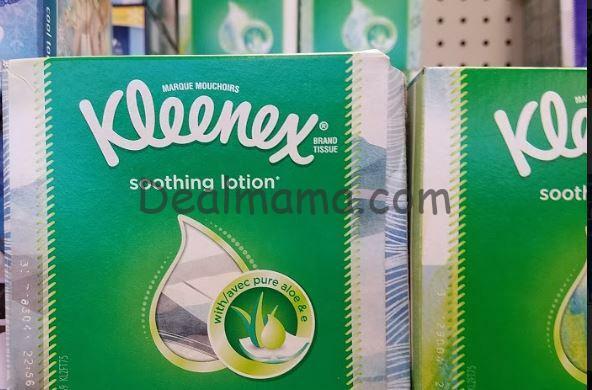 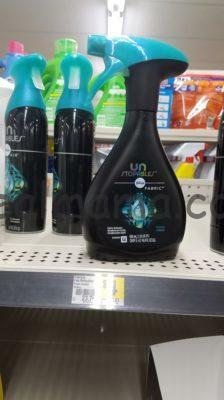 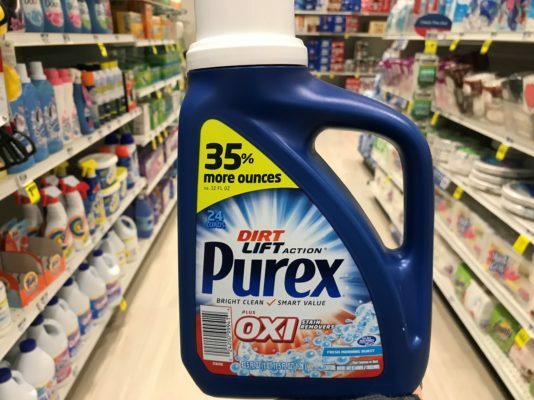 HUGE Purex only 5.00 at Dollar General! 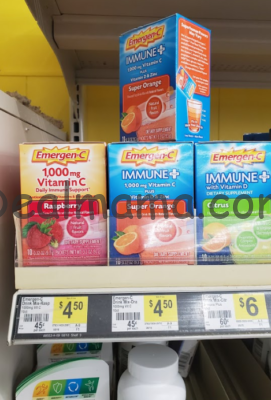 Emergen-C Vitamin C or Immune + only 2.50! 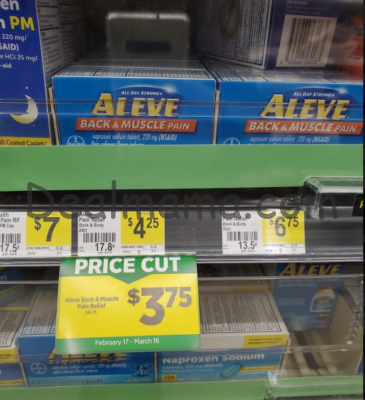 Aleve Back & Muscle Pain only 1.75 at Dollar General! 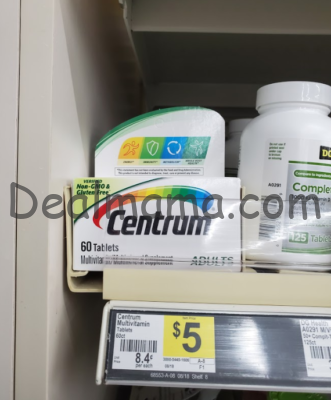 Centrum multivitamins 60 ct only 1.60 each on Saturday! 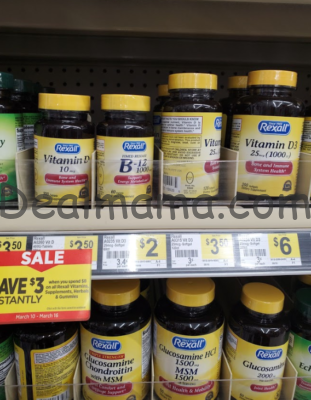 Rexall Vitamins Instant Savings at Dollar General!!! 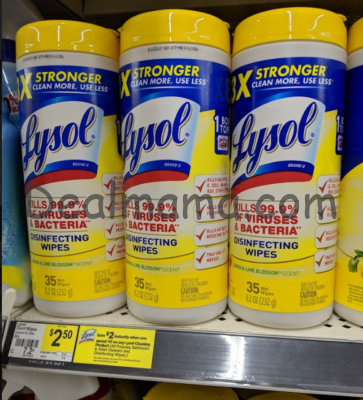 Lysol Instant Savings Deal at Dollar General! 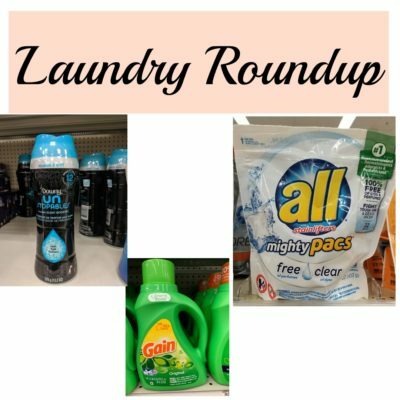 only $1.10 per item! 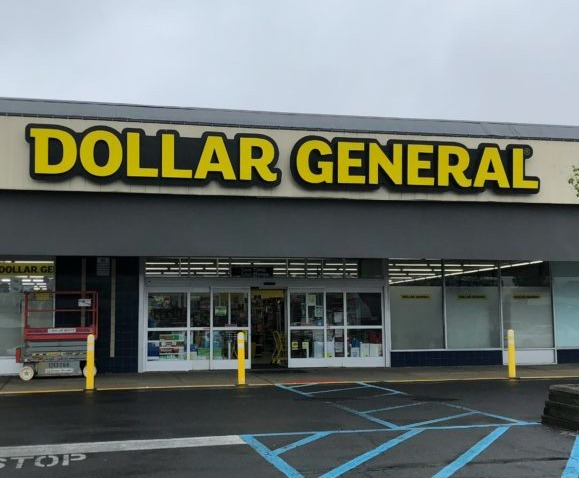 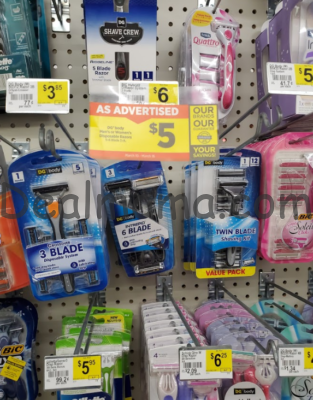 Dollar General Saturday Scenario – (3/9 ONLY) As low as $0.19 per item! 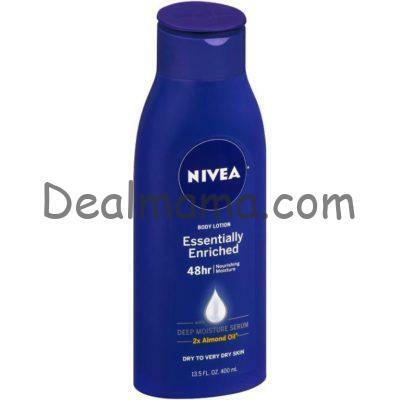 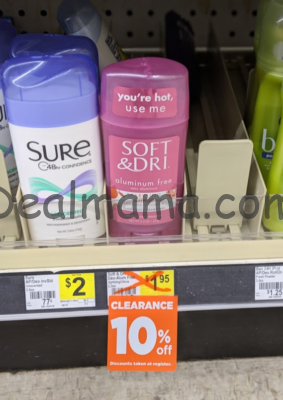 Sure Deodorant Only 0.50 at Dollar General! 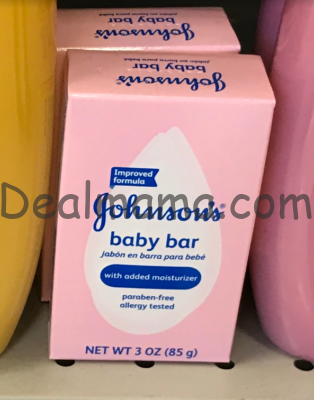 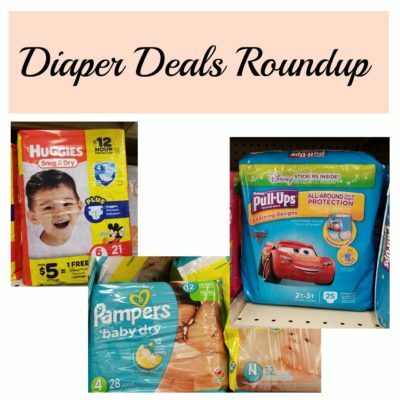 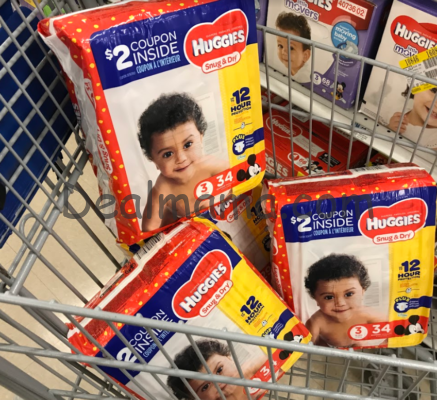 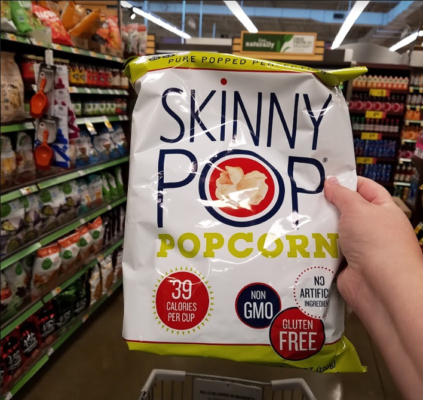 Johnson’s Baby As Low As FREE – LOTS OF STORE DEALS! 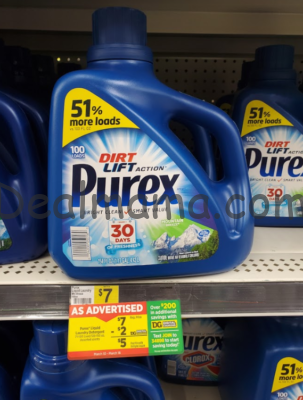 Hot Deal on Purex Detergent at Dollar General! 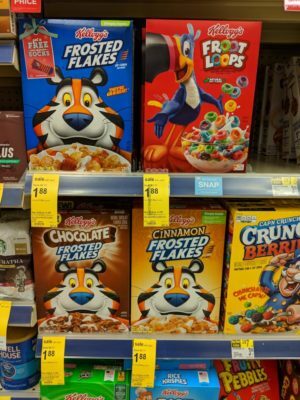 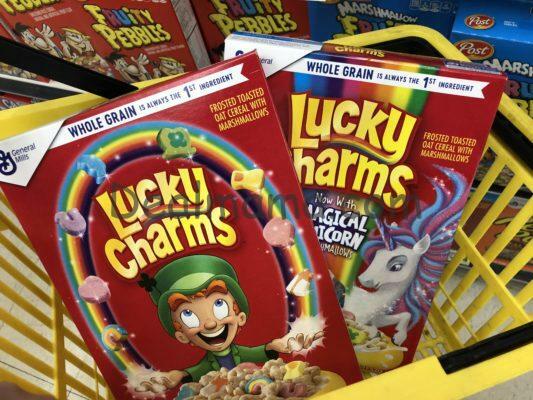 NEW Kellogg’s Cereal Coupons! 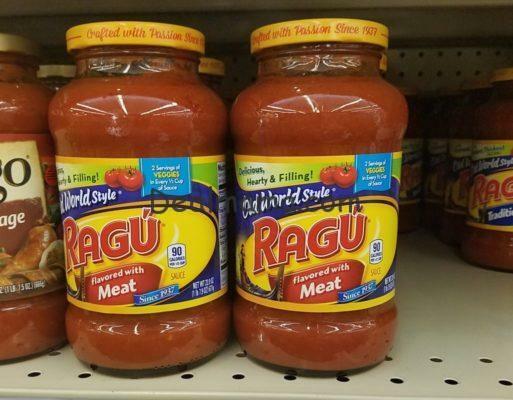 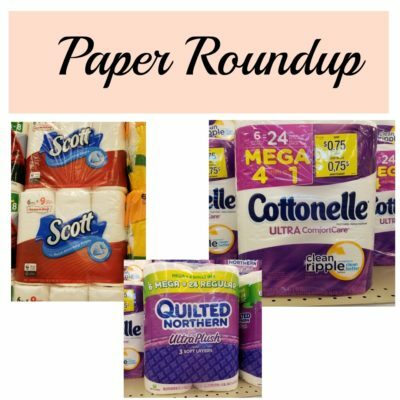 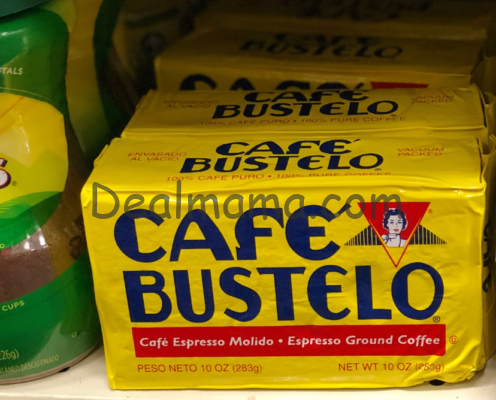 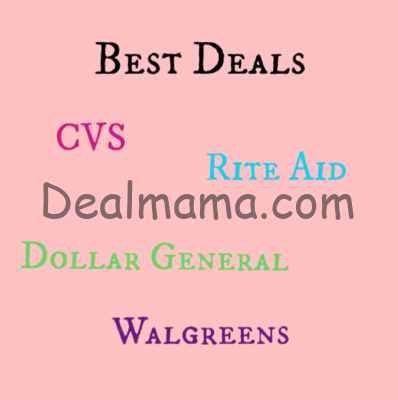 Hot deals at Multiple Stores! 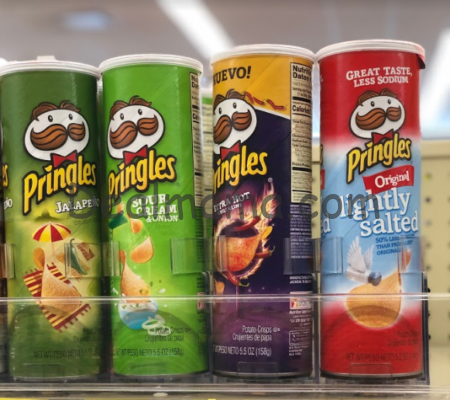 Pringles Super Stack only 0.83 at Dollar General! 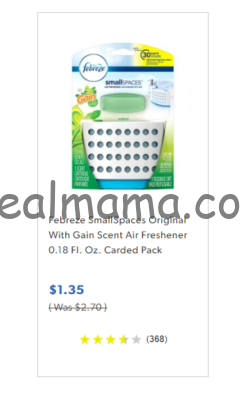 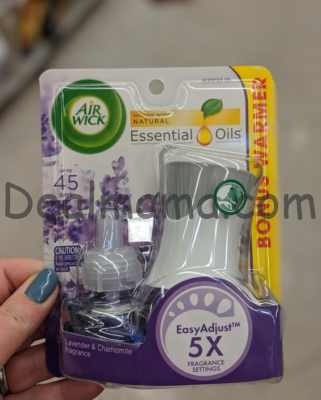 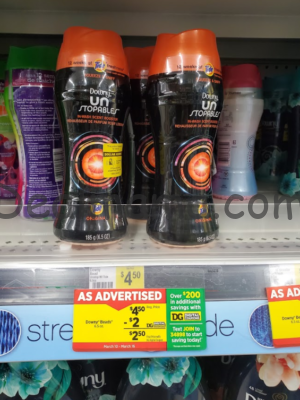 MONEYMAKER on Febreze Small Spaces at Dollar General! 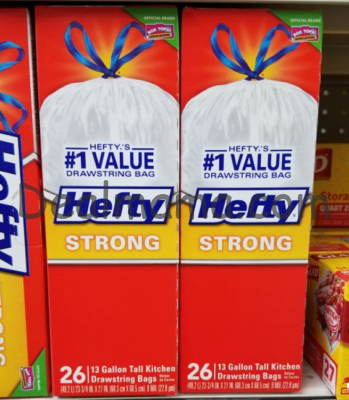 Hefty Kitchen Bags only 2.50 each at Dollar General! 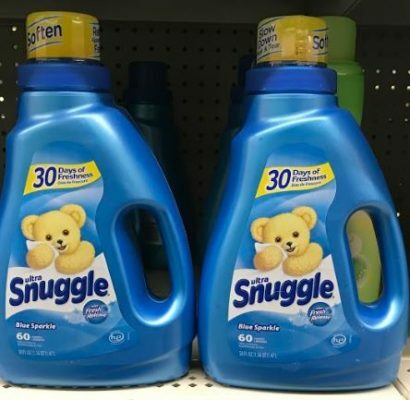 All or Snuggle Laundry Products only 2.00! 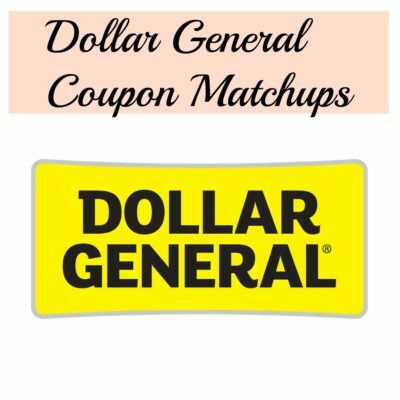 Dollar General Ad & Coupon Matchup – 2/24 – 3/2 HOT INSTANT SAVINGS DEALS! 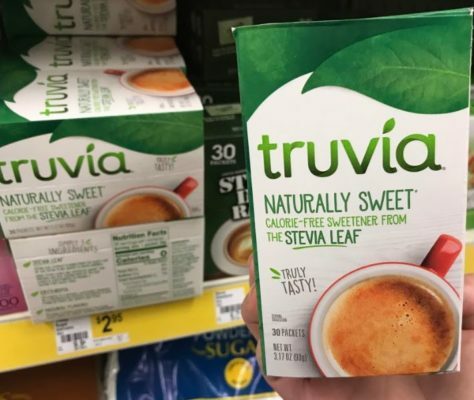 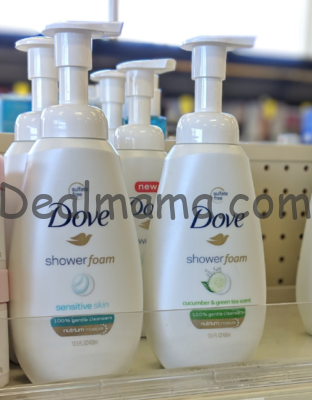 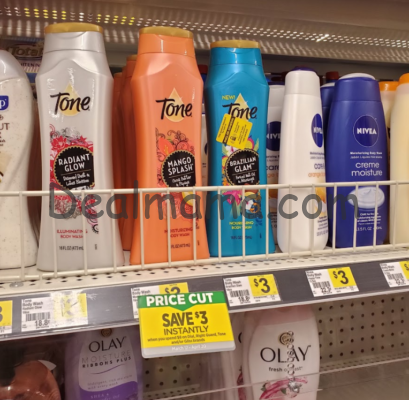 HOT Dove Instant Savings Deal! 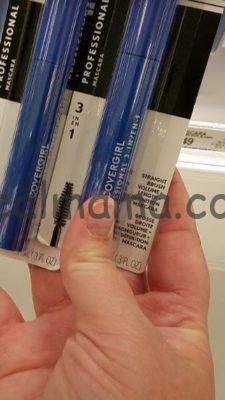 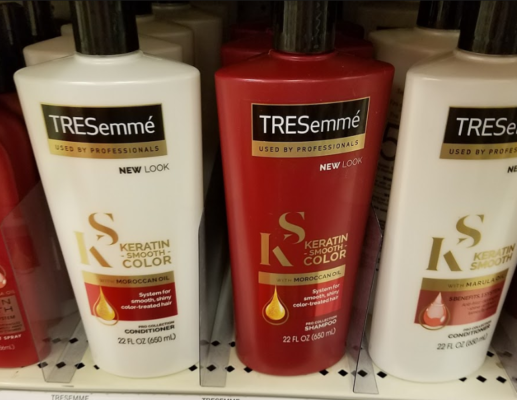 HOT Tresemme Instant Savings Deal! 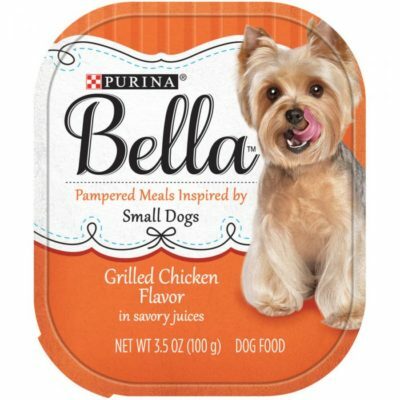 Bella Wet Dog Food Trays as low as 0.23 each! 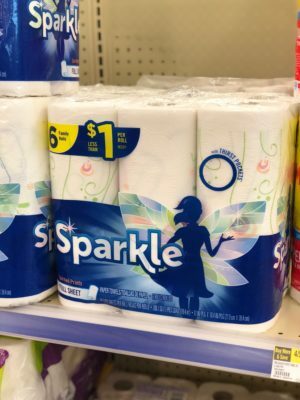 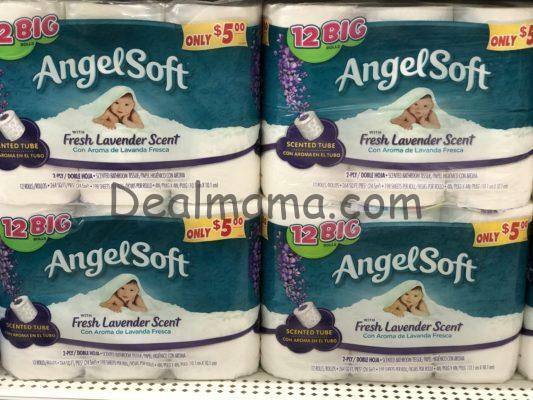 STOCKUP PRICES on Angel Soft & Sparkle at Dollar General! 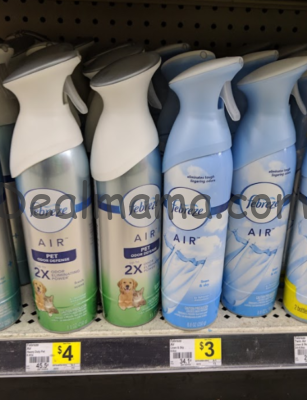 Lysol Products only 1.10 each! 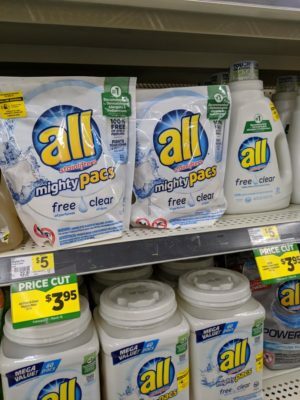 All Liquid Laundry Detergent or Mighty Pacs only 1.70 each! 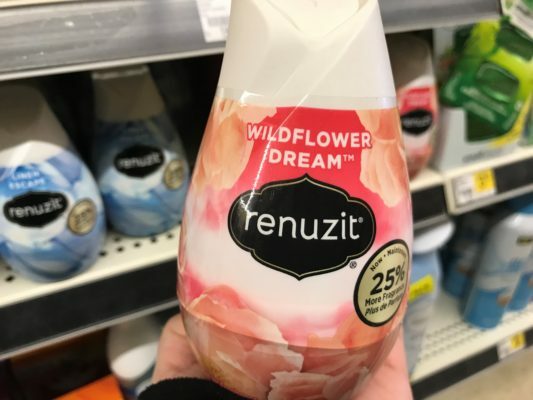 Renuzit Adjustable Air Fresheners only 0.75 each!